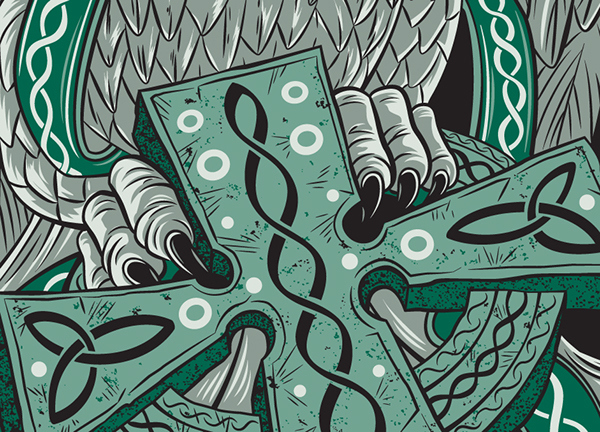 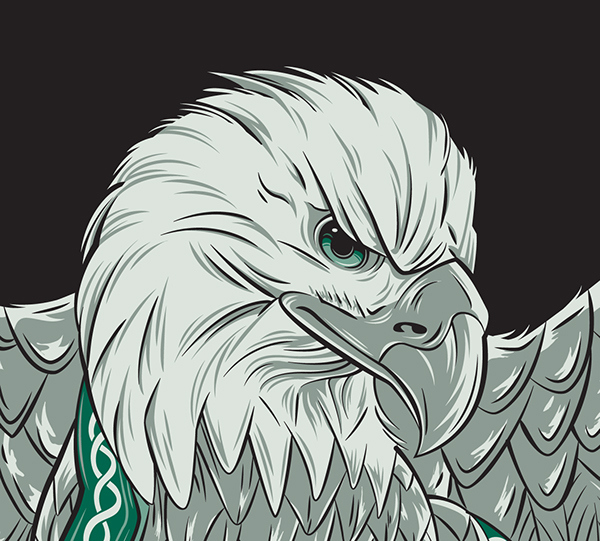 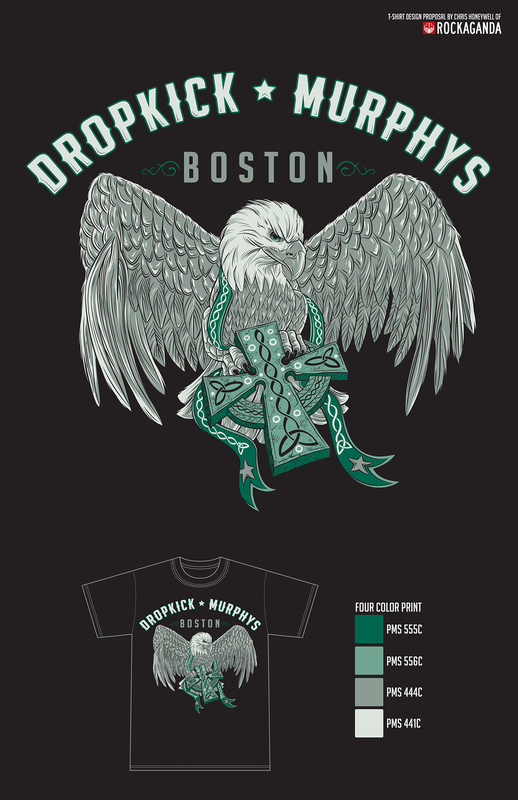 Four color tour T-Shirt design for the Dropkick Murphys. 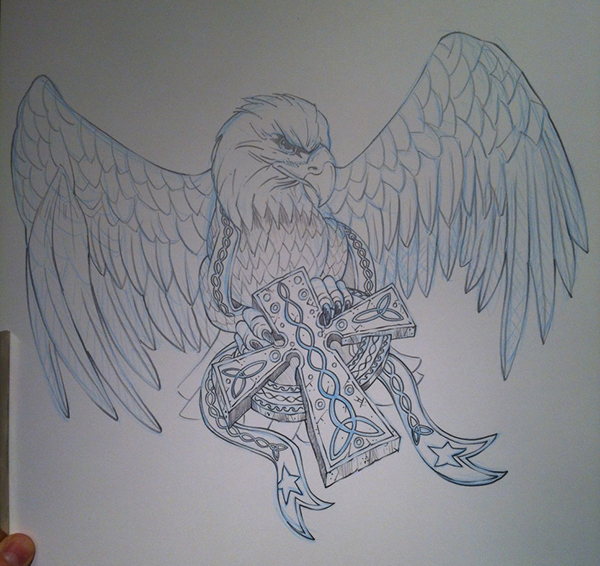 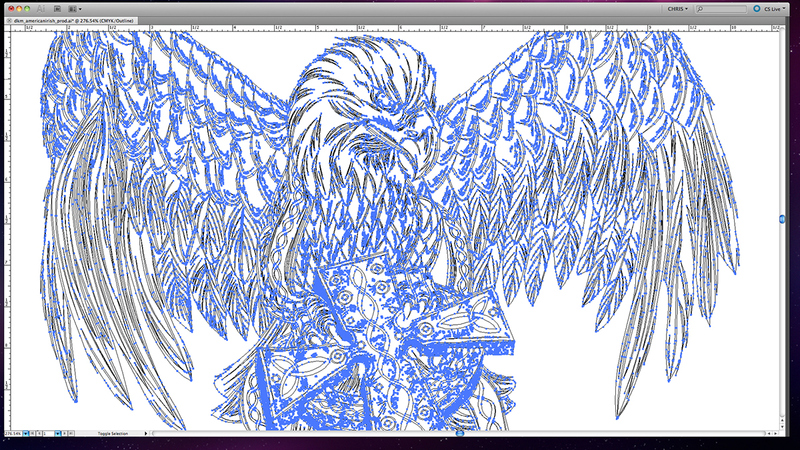 All final art and separations done in Adobe Illustrator.  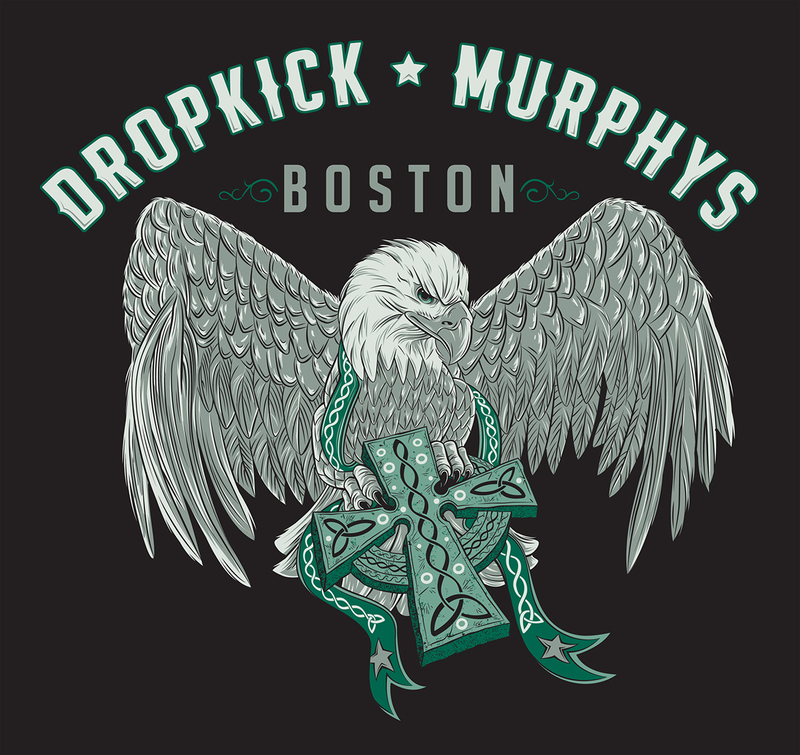 This is a four color T-Shirt design for the Dropkick Murphys. 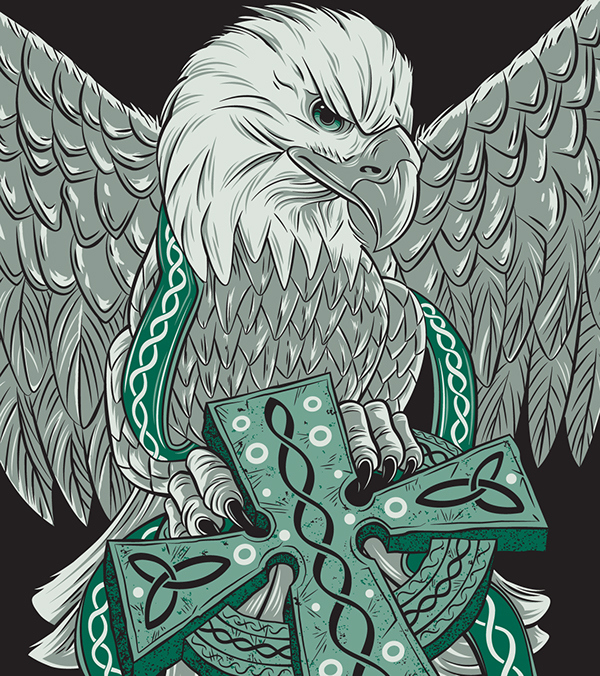 Available on their current tour!